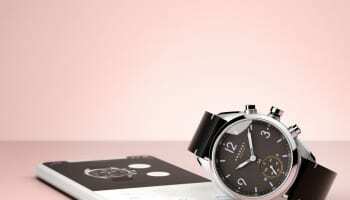 Swedish technology company Anima has confirmed a January launch date for Kronaby, a new contemporary watch brand. The first Kronaby collection, with four unisex models, will be unveiled on January 26 next year, and will go on sale at Kronaby.com and at selected stores throughout Europe in the first half of 2017, beginning with Sweden, Norway, Denmark, Finland, Germany, France, Spain and the UK. The first image of the connected watch gives little away beyond a hint of a stylish analogue dial and precision-engineered crown. 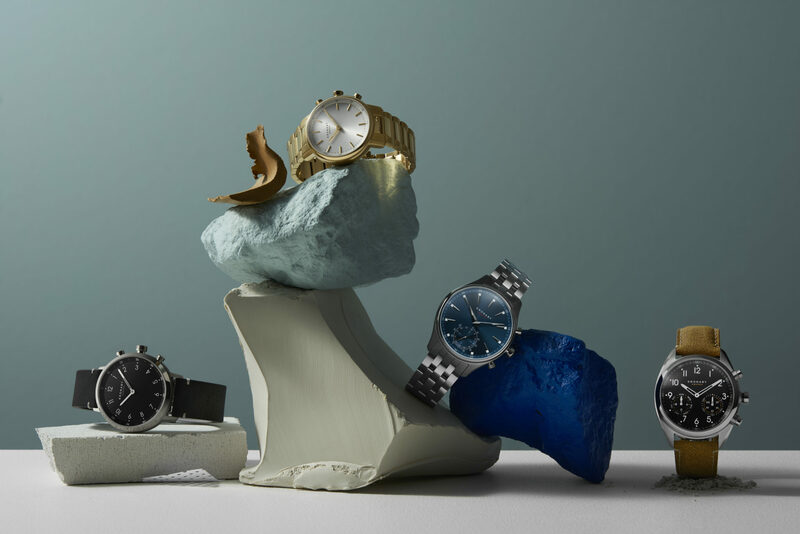 “We are beyond excited to be launching Kronaby’s first collection of the next generation smartwatches in early 2017,” says Sarandis Kalogeropulos, co-founder of Anima. “To finally show what our team in Sweden has been working on feels fantastic,” he adds. 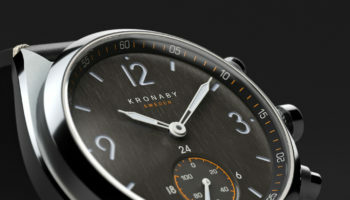 The Kronaby watch combines Scandinavian design and digital engineering together with traditional Swiss watchmaking craftsmanship. The watch is developed around the concept of human technology – a technology built to let people experience more by combining relevant smart features with a beautiful design. 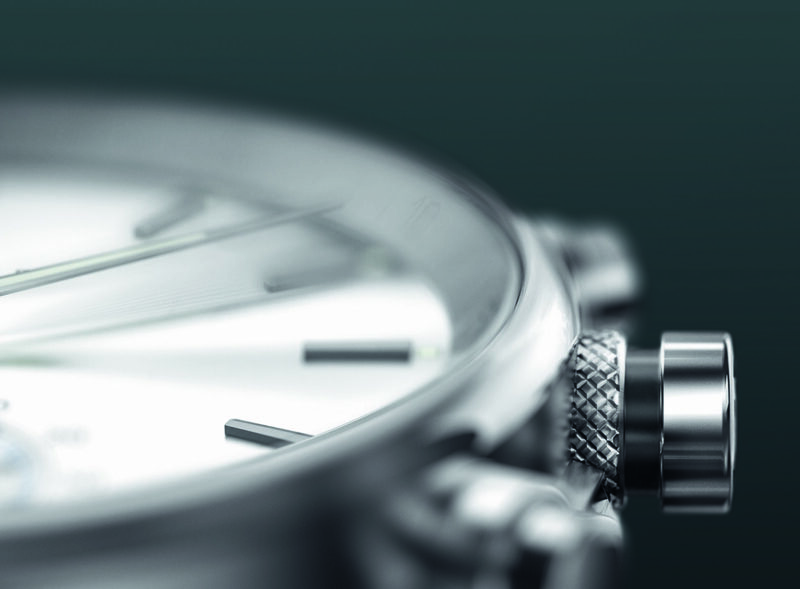 “We have created a timepiece that honours our love for classic watches,” says Sarandis Kalogeropulos. 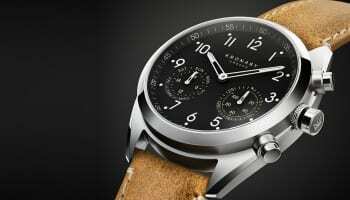 “ A simply beautiful timepiece on the outside, with high-quality materials, a classic dial and hands. On the inside, however, nothing is typical about it. We have developed a new and unique movement that, coupled with the app, can be tailored to individual needs,” says Sarandis Kalogeropulos.